The Skydancer Far From the Madding Guns Bath Bomb is a limited edition Lush product created to raise money for England’s endangered hen harriers. As England’s current most endangered bird, I’m so happy that Lush are providing them with a life line as well as a voice. All profits made from the sales of the Skydancer bath bomb will help fund the satellite tagging of future hen harrier chicks. This will allow research to be carried out in the hope of saving the hen harrier from extinction. 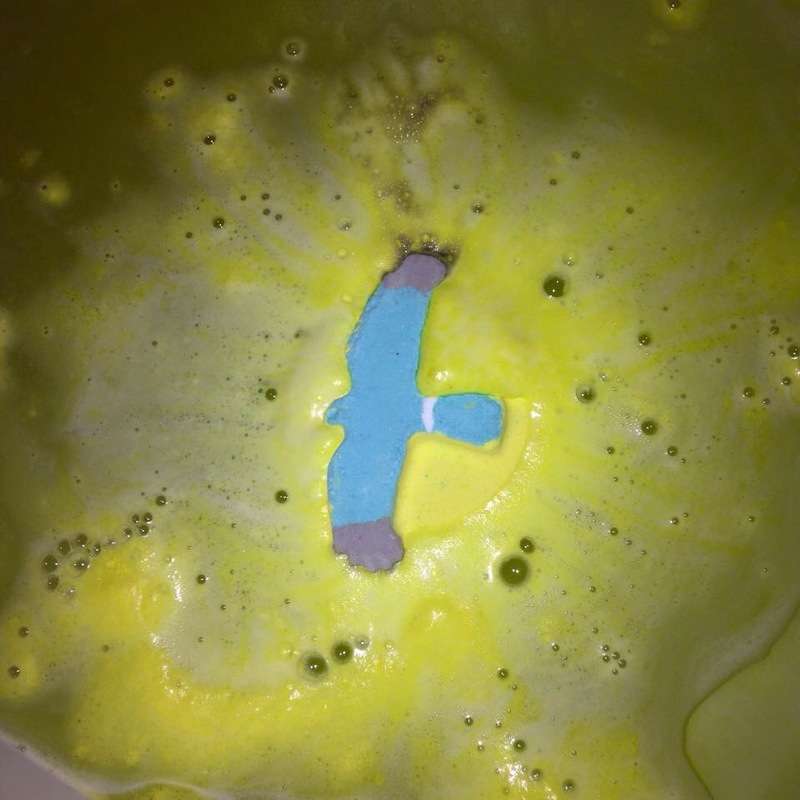 The Skydancer bath bomb’s design is unique when compared to any other bath bomb from Lush, it resembles a harrier hen flying with the sun on its wings. Skydancer has bergamot, Sicilian lemon and cinnamon leaf oil in, all of which are firm favourites of mine. With all of those ingredients Skydancer has quite a complex scent. It is sweet, spicy and fruity too. The cinnamon leaf oil in it gives Skydancer a warmer and much spicier tone than I am used to for a product with bergamot and Sicilian lemon oil in. Despite the long list of ingredients, the final product however has a very subtle fragrance, all of the ingredients compliment each other beautifully. It appears that Lush have managed to add each ingredient in the perfect quantity. 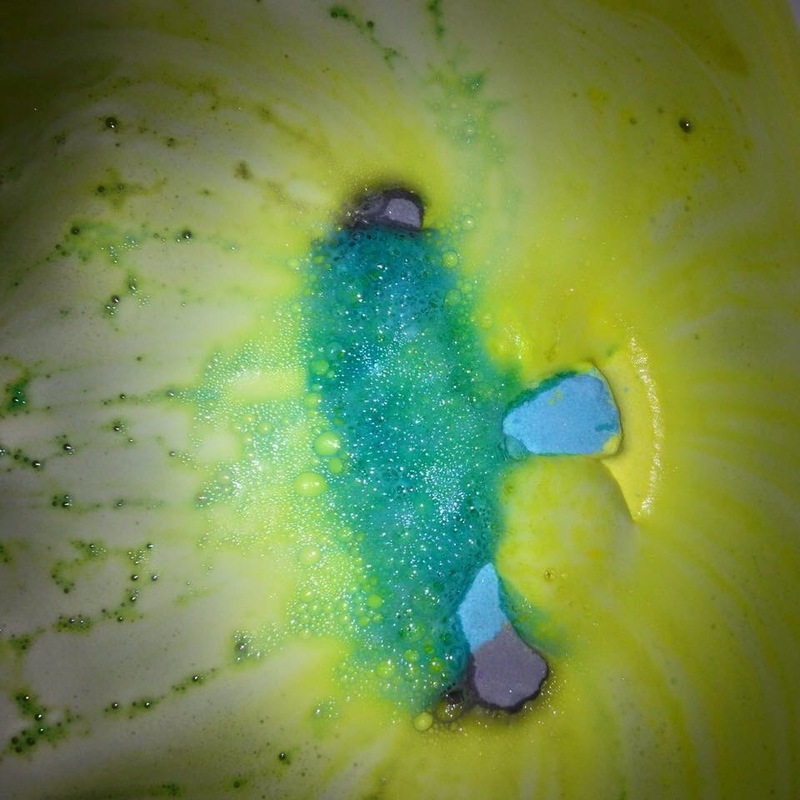 Upon hitting the water Skydancer starts to fizz, the yellow foam is really thick and silky smooth, I couldn’t quite believe how slowly this bath bomb fizzed away. As soon as it hit the water the scent of Skydancer really hit me, I could also pick up hints of aniseed, I’m not a huge fan of it but luckily it wasn’t too strong. I remember people saying that the May Day bath bomb had hints of aniseed too but I couldn’t really detect it in that bath bomb either. After about 10 minutes I got inpatient and dunked the blue bird under the water to see how it looked… Sorry! I’d say this bath bomb took a little over 15 minutes to fully dissolve, I imagine it would have taken a little longer if I hadn’t dunked it. 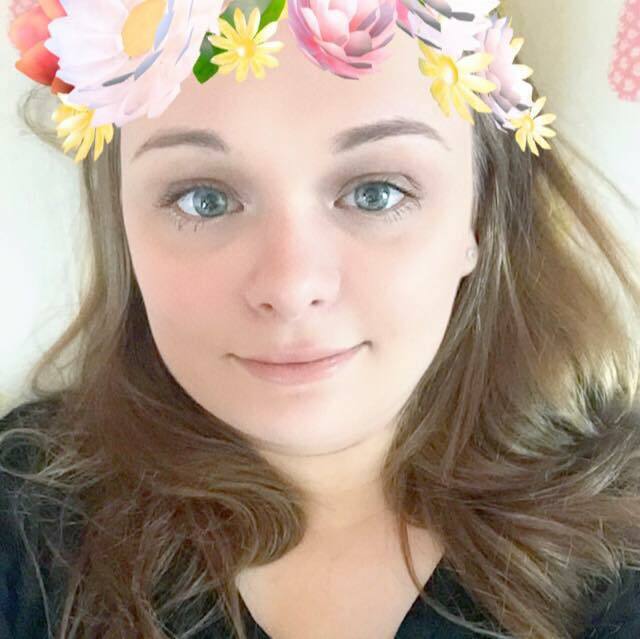 My skin felt fabulous after a long soak in its water. I’m really angry with myself as with this being a charity bath bomb I should have done this review sooner. The Skydancer bath bomb is still available in most stores and is currently still available online. If you haven’t tried it, please give it a go as it’s for a good cause and it is quite an impressive bath bomb if I say so myself. Be quick though as they won’t be available for very much longer!